Its been an intense week at Mipim, but as I start to reflect on what we can take home from it (apart from blisters on my feet and the need to sleep!) I can already conclude that its been very informative and worthwhile. As with many companies I’m sure, we deliberated for some time about whether to attend Mipim this year. We took the view that as a major National firm of Architects with International offices as well, we should be there. Having not been to Mipim before personally, I wasn’t too sure what to expect. I did however go out there with a clear determination to generate as much value as possible from it – and I wasn’t alone in this endeavour. 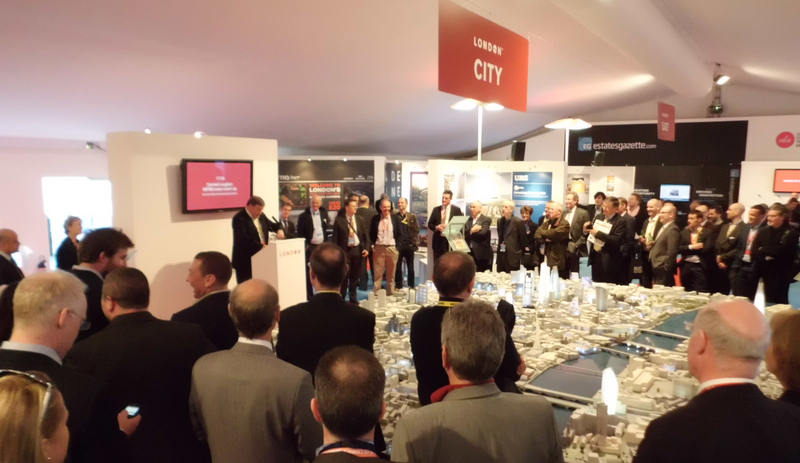 There was a strong presence from Architects there, as well as all other disciplines in Property, but Mipim is all about the Agents – Savills, DTZ, Colliers, CBRE, BNP Paribas, Drivers Jonas Deloitte, Jones Lang Lasalle etc. 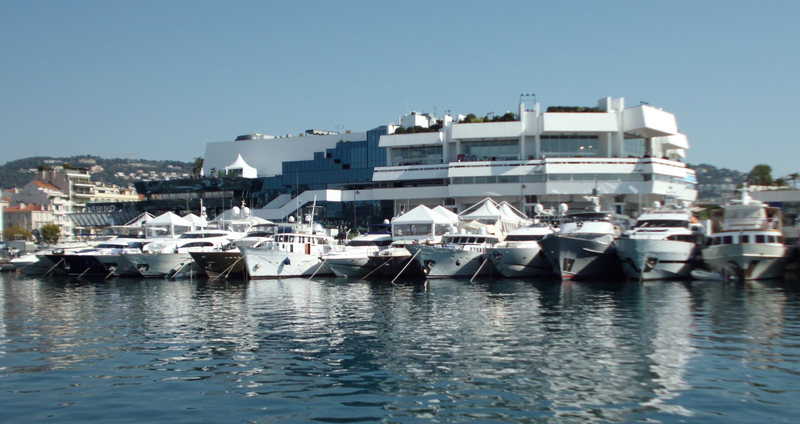 The purpose of Mipim is to connect international investors with the property market. The Agents play the largest part in facilitating these connections. There really is no other event on this scale which brings together all disciplines within Property and covers a huge diversity of sectors, countries, cities and companies. An extensive conference programme has assessed current issues/ trends/ predictions for growth. 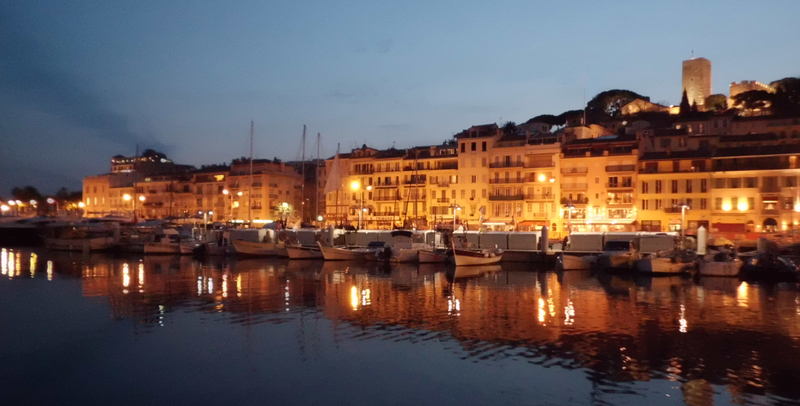 The reason its held on the Cote d’Azur is because its accessible and, critically, attractive and familiar to the Investors. There is a unique informal vibe, although serious business is done. The sheer volume of people you can connect with and information you can gather would take months to do any other time and cost significantly more. Raise our profile and be ‘seen’ there – to improve our exposure. Collect market information which will directly inform our current business strategies. Make new connections which we can follow-up on back in the UK. Understand our ‘local’ UK markets more fully (see below). Assess the International opportunities for our global offices. image above. 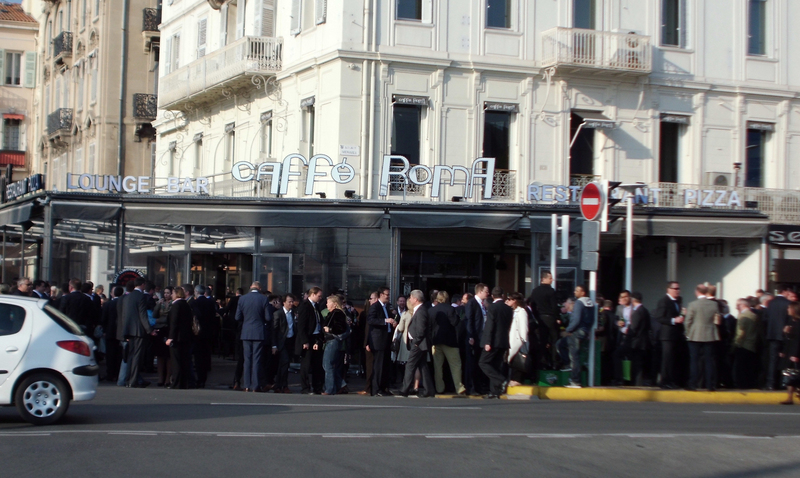 Caffe Roma – The social hub and meeting place of Mipim. The power of Social Media played an important part of Mipim this year as Twitter, Linkedin, YouTube and Blogs were all buzzing with reports of activity here to connect it all back to the UK instantly. Property Week’s coverage of Mipim can be seen here. This includes news stories, blogs, video links and agency research reports published this week. The City had a good stand presence at the conference and were voted ‘Best Large European City’ for foreign direct investment (fDi) by Financial Times fDi Magazine. They also launched their new “Edinburgh Investment Development prospectus” at Mipim…with a Whiskey tasting session of course! Their focus for inward investment is on four key zones – Edinburgh city centre, Edinburgh’s Waterfront, the expanding West Edinburgh airport quarter and the BioQuarter in South Edinburgh. The London Pavillion was a hive of activity and included an impressive blend of Developers, Agents, Architects/ RIBA and Local Authorities. The events programme was run by the NLA and also the Estates Gazzette. Clearly the London market is huge and varied so its difficult to focus any specifics here, but the Links will provide a reference. The overall view of London remains strong. Inward international investment is continuing to drive various sectors, meaning London performs like no other UK city. The Manchester team put on a seriously impressive display – without a doubt the best UK City representation there, outside of London. Clearly they invested a lot of money in this with their own Stand/ Lounge/ Terrace, a separate Bar (an actual pub – branded “Manchester”) and an Apartment for private meetings/ dinners. They had a large and diverse private sector team which seemed to work very well. The talks on ‘Fostering Innovation’ by Bruntwood/ Allied London and ‘The Business of Creative’ by Ask Developments/ Ian Simpson were particularly good – two subjects Manchester have a strong ability to lead the way in. All the stand events can be seen in video here. Manchester continue to look forward with experience, dynamism and creativity and have a lot of good things happening. “Team Nottingham” had a busy time attending and hosting various events – including a well attended Drinks Reception. Both Tim Garratt and Richard Baker posted regular blog updates. Nottingham’s visibility was perhaps low-key compared to other cities, but they seemed to have an effective and focussed campaign and made news headlines several times, including; UK Regeneration revealed today the plans for Sandfield Village and Nottingham Enterprise Zone gets bigger. Previous PostMIPIM. Day one…meeting Lord Rogers.Next PostPrestigious “Community Recognition” Award for our Youth Centre project.